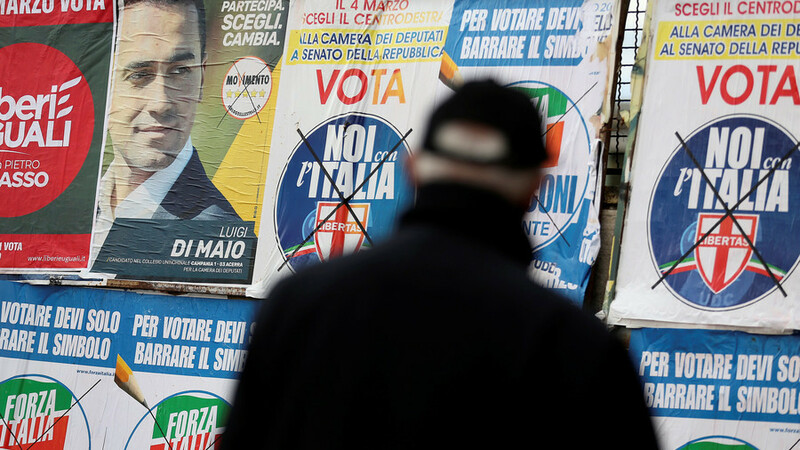 Polls are open for Italy’s general election, which is expected to radically reshape the country’s political landscape in favor of right-wing and anti-establishment parties. 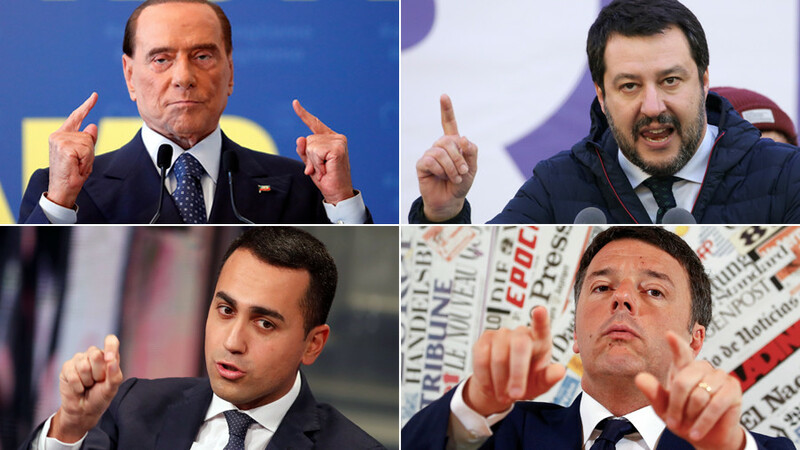 On Sunday, Italians will vote to elect deputies to both houses of the country’s parliament for the first time since 2013. In an unusual arrangement, both the 320-seat Senate and the 650-seat Chamber of Deputies possess identical powers and are voted in using two different versions of proportional representation. Before a mandated blackout, the final mid-February polls predicted a major slide for the center-left Democratic Party, which led a majority in both chambers for the past five years but was expected to gain about 21 to 22 percent of the votes this time around. 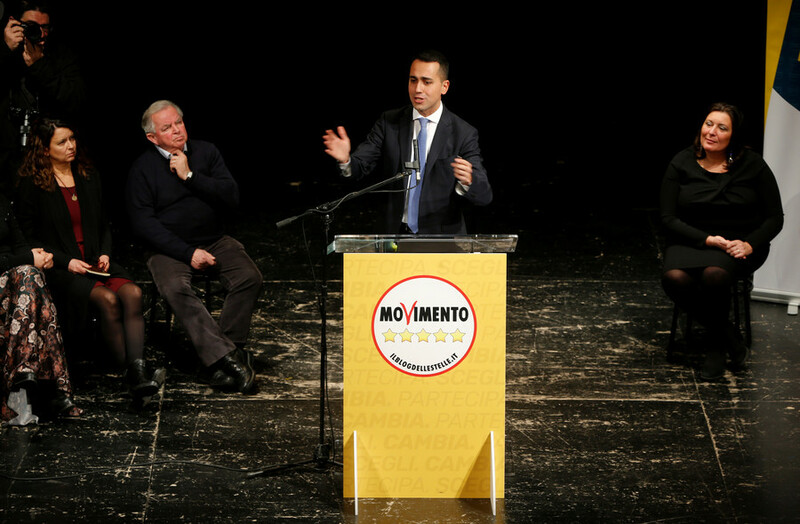 The predicted front-runner is the anti-establishment and Eurosceptic Five-Star Movement led by 31-year-old Luigi Di Maio. 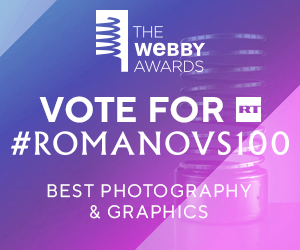 Pollsters predicted that the Five-Star Movement could net as much as 30 percent of the vote, although they dismissed the possibility of it reaching the 40-percent threshold needed to form its own government. 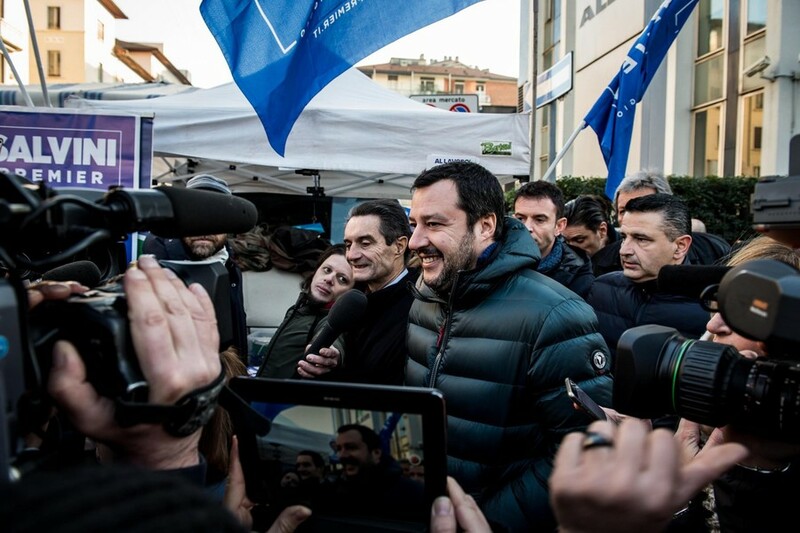 The Five-Star Movement has said it will not enter any coalition and it is unlikely to get an overall majority, meaning the government could be formed by the Center-Right Coalition, which is in a position to attain 38 percent of the vote. 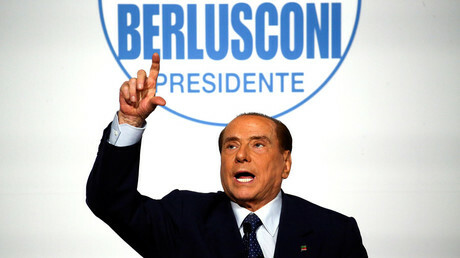 It comprises Forza Italia (15-17 percent) led by 81-year-old former prime minister Silvio Berlusconi, who remains barred from taking office until next year, and Lega Nord (14-15 percent), an anti-immigrant party. 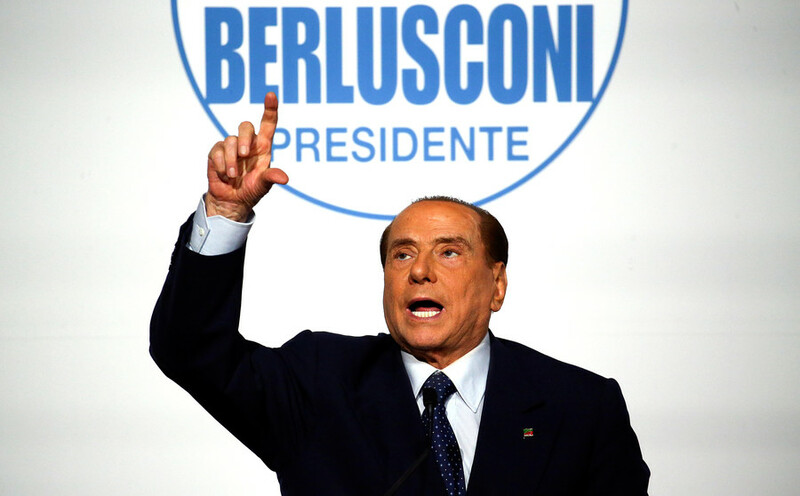 According to pollsters, the election’s winner may be decided by the south, where Italians are still undecided between Five-Star and Berlusconi’s Forza Italia. Exit polls will be published when voting stations close at 11:00 pm GMT, while official results will be known by Monday. The make-up of the government is likely to remain uncertain for weeks, while negotiations take place. 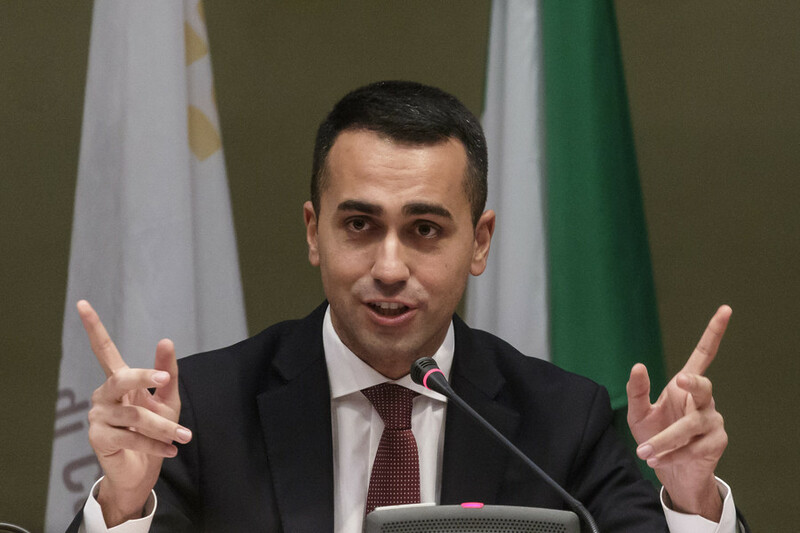 Italian election: Swing to the right & EU exit, or business as usual?